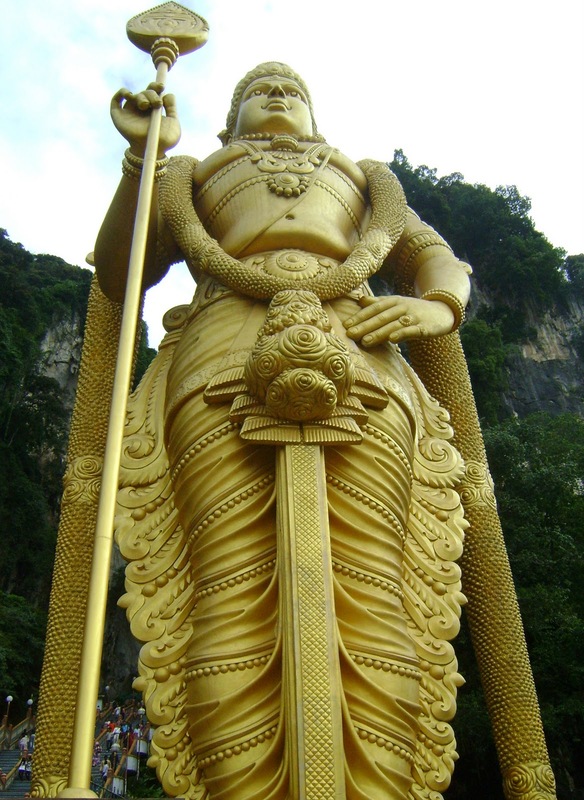 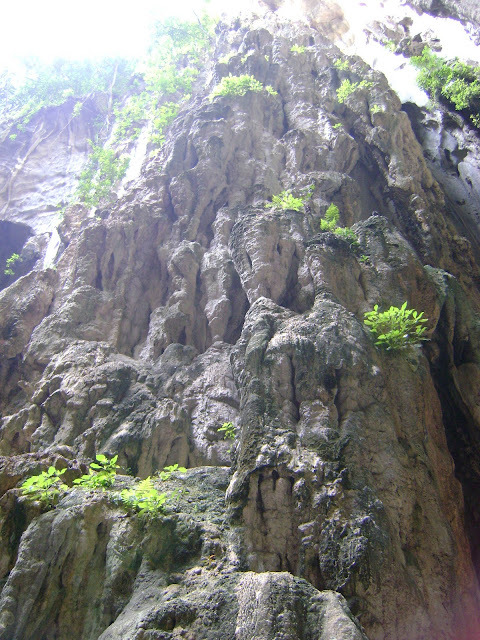 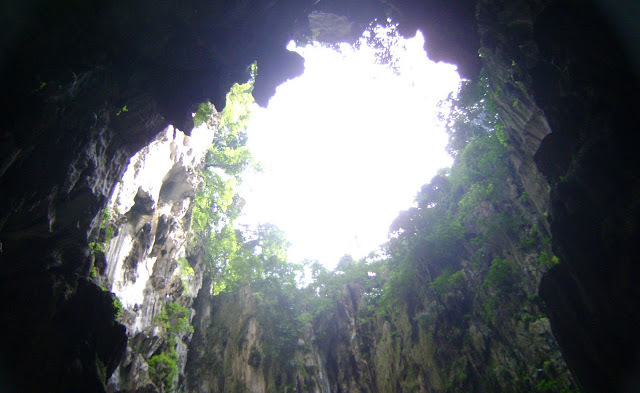 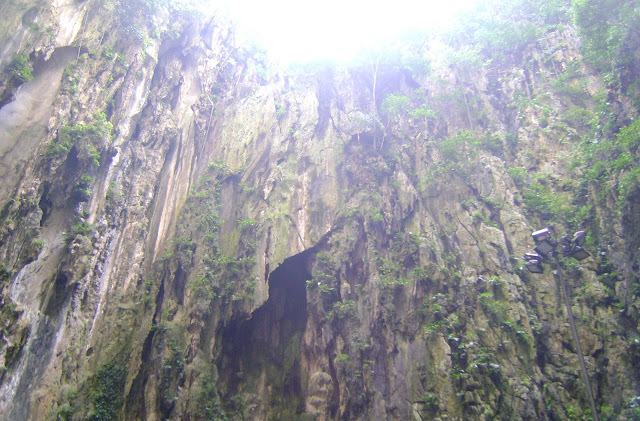 Batu Caves, Selangor is a religious place and has been known as one of the tourist spots in Malaysia in recent years. 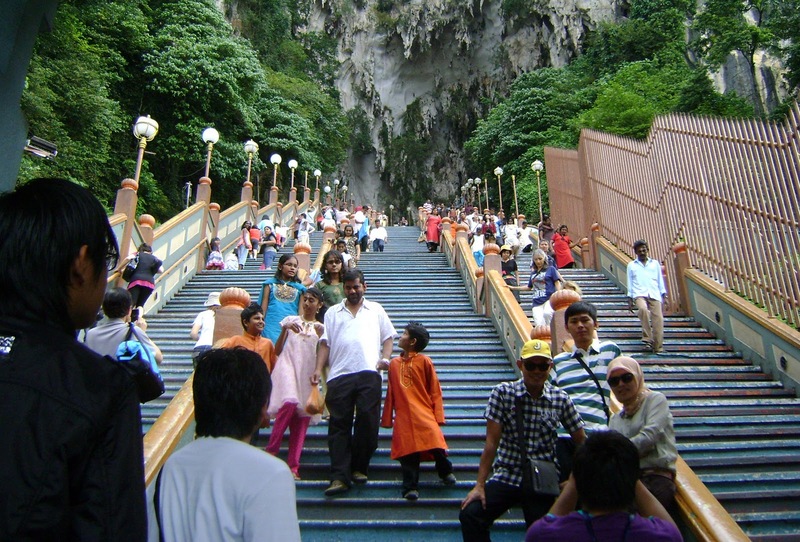 Climbing up 272 steps of concrete staircases along with the crowd was an unusual experience. 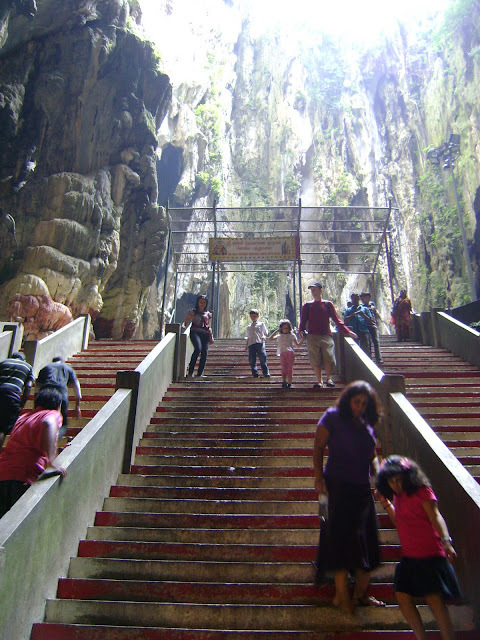 People get to feed monkeys along the journey to the cave and there were people who prayed along the steps. 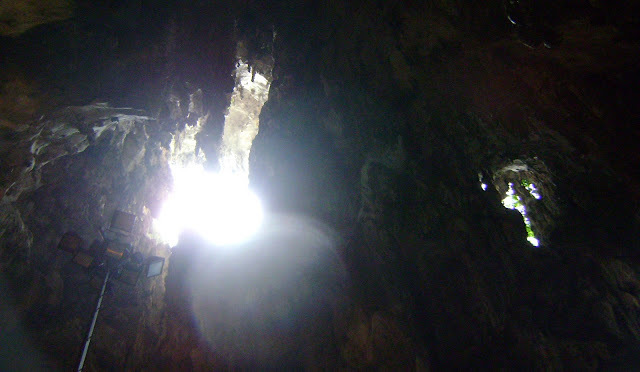 Depth of accessible areas in the caves is not very deep, but the landscapes within the caves was inspiring, natural daylight arrives in the spaces with lime stones, stalagmite and creepers, creating an unusual phenomenon. The way people move through spaces, cultural activities, scenes and animals are the dimensions of making Batu Caves a distinctive place.